Next year, the world will get a new story from the author of Lord of the Rings, J.R.R. Tolkien. The Lord of the Rings book trilogy represents, by any measure, some of the most popular books in the history of English literature. And that’s not even including the movie trilogy—one of films won the most Oscar awards of all time (2003’s The Return of the King). HarperCollins will publish Beren and Lúthien some time in 2017. J.R.R. Tolkien’s legend of the mortal man Beren and the immortal elf Lúthien is to be published next year. Like Lord of the Rings, The Hobbit and The Silmarillion, Beren and Lúthien takes place in Middle-Earth, where Beren (a mortal guy) and Lúthien (immortal elf) fall in love. But her father opposes their relationship. So he gives Beren a near-impossible task he must complete before they’re allowed to get married. If you’re a Tolkien fan, this story probably sounds familiar. Beren and Lúthien appear in The Silmarillion and in the trilogy, Aragorn (Viggo Mortensen in the movies) references the couple. 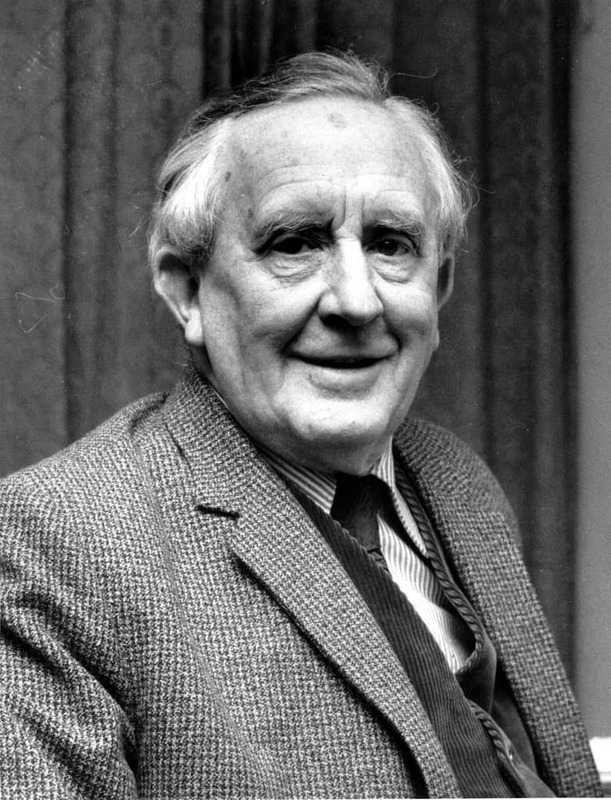 The Guardian claims that this particular story meant so much to Tolkien that he had characters’ names are engraved on the headstone shared by him and his wife.